About Us – Accredited Cleaning Services, Inc. Steam cleaning is eco-friendly reducing and/or eliminating the use of chemical. Accredited Cleaning Services, Inc. will continue to invest in equipment and technology to enhance our specific cleaning solutions. 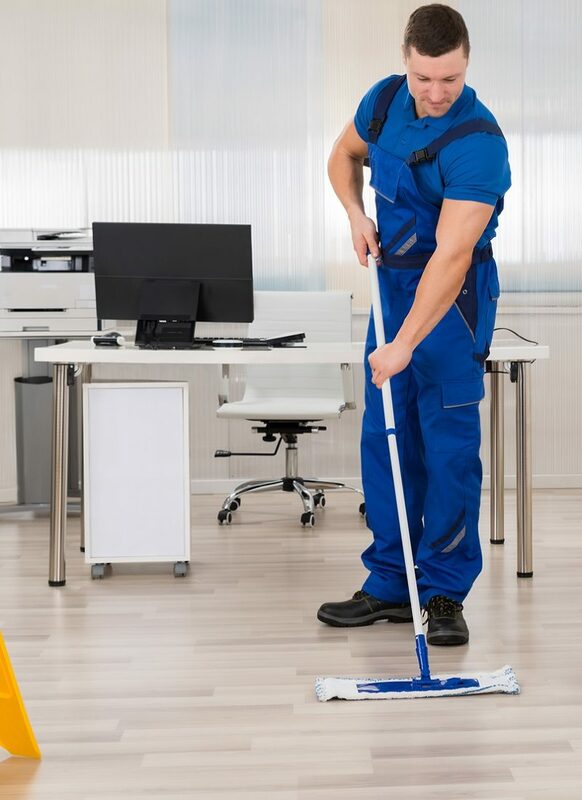 We will also constantly work to establish ourselves as the most respected and sought after contract cleaning and facilities support service in North, East, South, Central and West San Diego. Accredited Cleaning Services, Inc. is committed to providing the most cost effective, environmentally friendly service available to our clients, employees and visitors of their facilities.